Arthrimed tablets acts as an aid in the maintenance of joints and tendons and keep them healthy. This oral cure is an effective way of decreasing the joint ache. 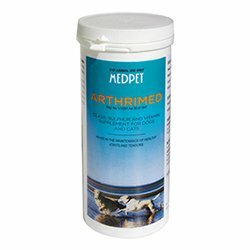 Made with a unique blend of all the active ingredients present, Athrimed is pet-owners claimed most favorite product. 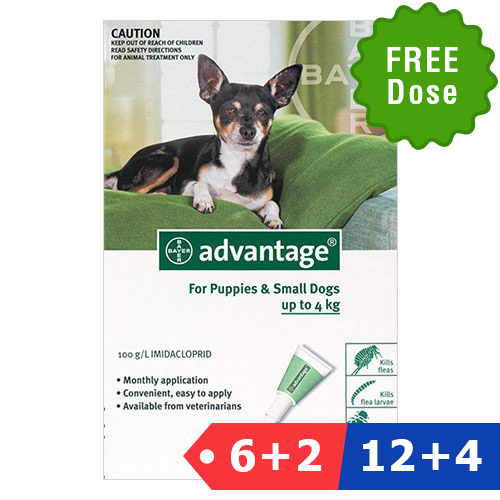 MedPet manufactured product, Arthrimed tablets are the oral treatment for joint problems in cats and dogs. 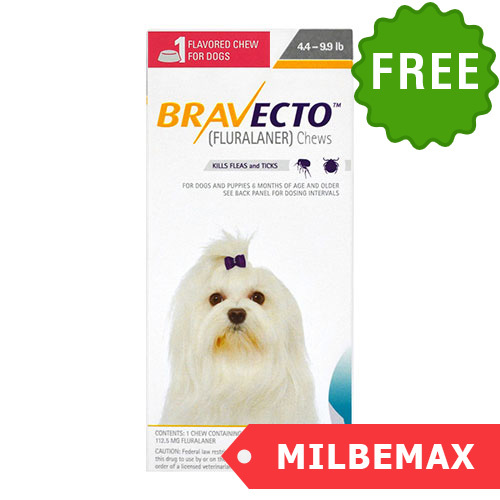 It consists of active ingredients – Glucosamine, Chondroitin Sulphate, Green Lipped Mussel Extract, Ascorbic Acid, Manganese Ascorbate, Brewers Yeast, moisture. 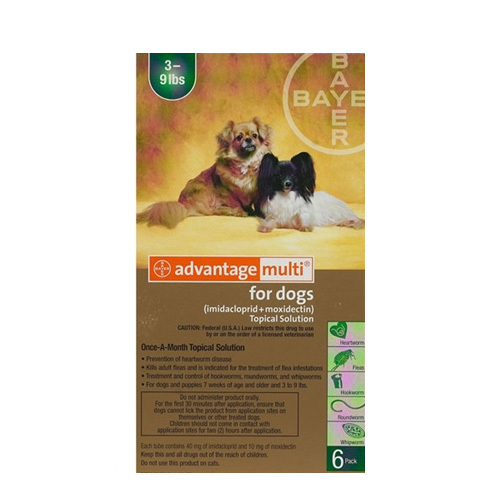 All the elements in the composition are joint supplements and provide strength to the joints and tendons. 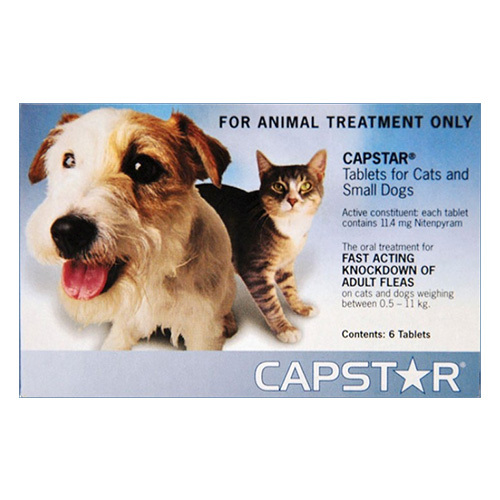 These dietary supplements combined with vitamins and minerals reduce the signs of arthritis in dogs and cats. Please do not include: HTML, references to other retailers, pricing, personal information, any profane, inflammatory or copyrighted comments, or any copied content. 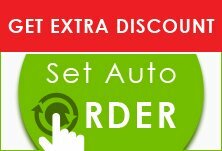 Note: We will not display your email address on the site.